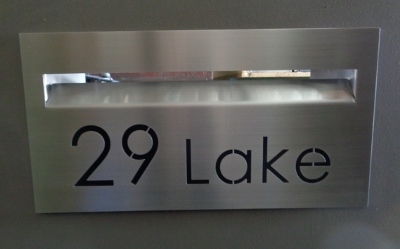 Aussie stainless design house sign aussie stainless house sign  - $169.00 : Letter Box King, Best value letter boxes and lettering! 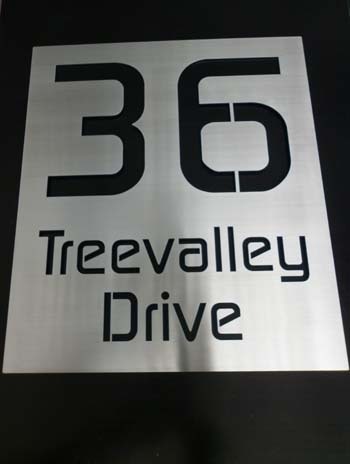 Aussie stainless design laser-cut house sign. 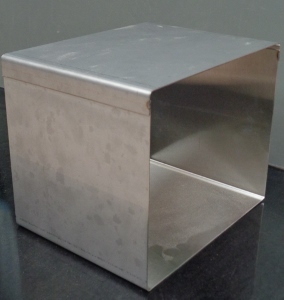 Material; 1.5mm 316 brushed stainless steel. We can supply the sign with 4 fixing holes.